With tepid reviews of the HTC One M9 abound, and the HTC GRIP, the new wearable created with Under Armor, the HTC VIVE, the company’s new VR headset could be HTC’s ace in the hole it’s using in order to branch out from the smartphone industry. The HTC VIVE operates like the GEAR VR from Samsung, however, unlike Samsung’s unit, this headset does not require the user to strap their phone into the headset for it to work. This device is an all-inclusive virtual reality experience, like the Oculus Rift. The VIVE sports what some people have described as “a more immersive experience”. The smartphone manufacturer’s VR headset is available to select developers through an application process. To be eligible for the headset, you must have a registered account with Valve. 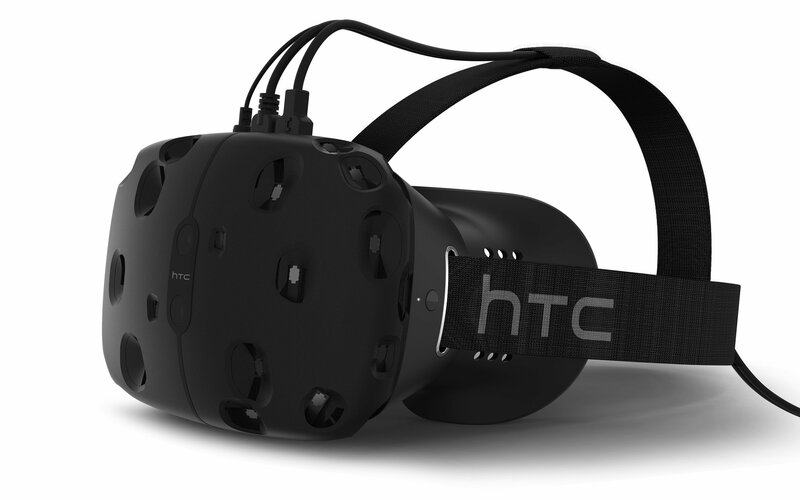 Valve has announced on its website that the developer program for the VIVE is now open. Oculus currently sells the developer versions of its Rift headset to the public for a price of $350. However, in this case, Valve and HTC will choose the developers who will receive early access to the VIVE, free of charge. After all the time and attention this product got at MWC this year with it’s enclosed system and great performance, this could be HTC’s key to success by generating much-needed revenue for the struggling company. Ed is a former freelance writer of AndroidGuys. These words are his own and do not reflect those of AndroidGuys as a whole.